Attention everyone, huge price adjustment. WOW, speak of location , location ,location. NO HOA!! 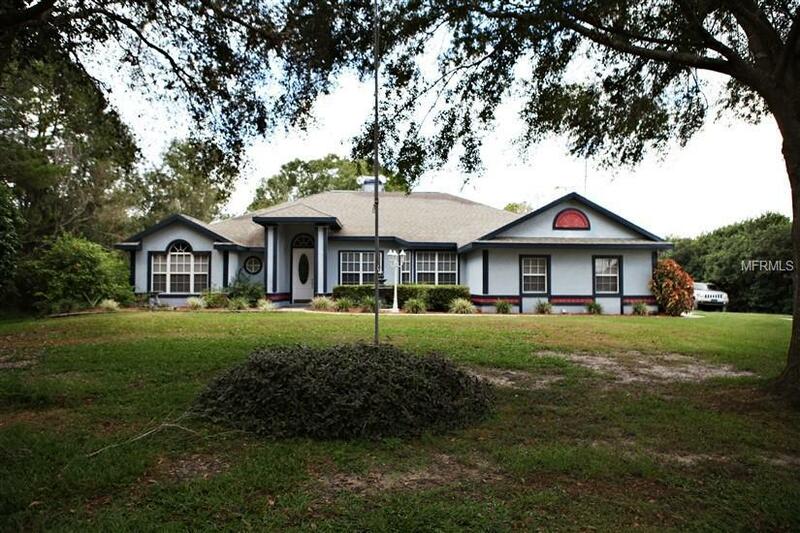 This loved home features 4/5 bedrooms with 3 full baths. 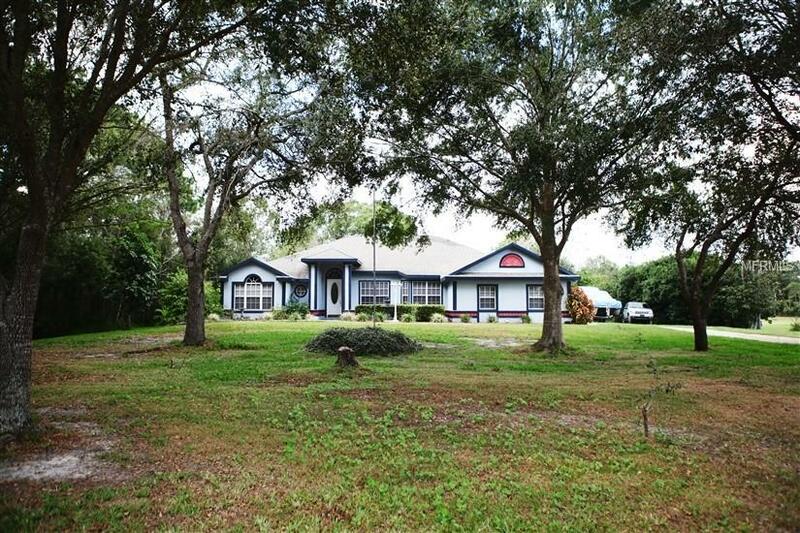 Almost 2.5 acres with a pond. Location is perfect. far enough back off the highway to be quiet and relaxing yet near major roads to get you where ever you wish to go. 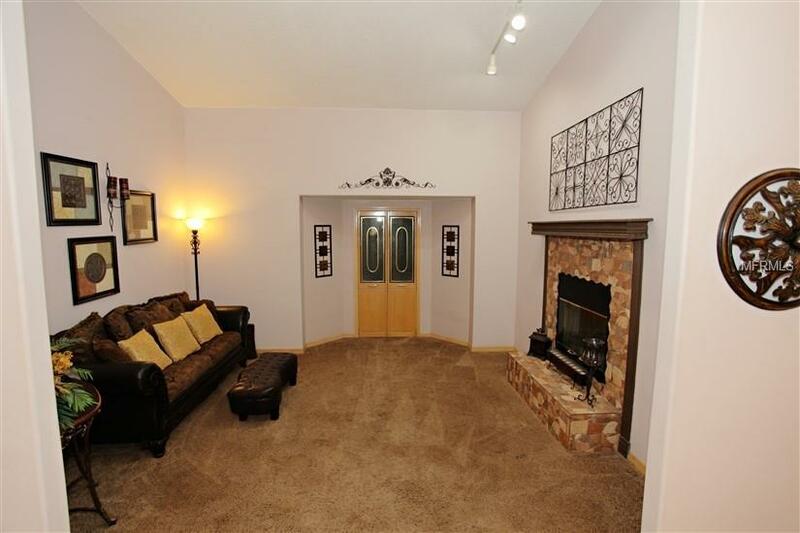 This is a well taken care of clean home that is move in ready. Bedroom #5 is presently set up as a media room/man cave with a closet. The wood burning fireplace opens up to two different rooms at once. A spacious kitchen that's updated with stainless steel appliances and 42 inch upper cabinets and granite counter top. The rooms are spacious and the whole home has a welcome feel about it. There is plenty of room to add that special pool. As you step out into the large back yard/property you will see the 12x30 shop/storage building and as you continue walking toward the rear of this large property there is another pole barn and a special surprise. The owner has had a permitted second septic tank and bathroom installed in the back area. Could this be a bathroom for your next large shop building or perhaps you would like a detached in-laws quarters. Your choice. Zoned EA-2 which means you can build that special detached structure and just meet the county setbacks. This property offers you so much. 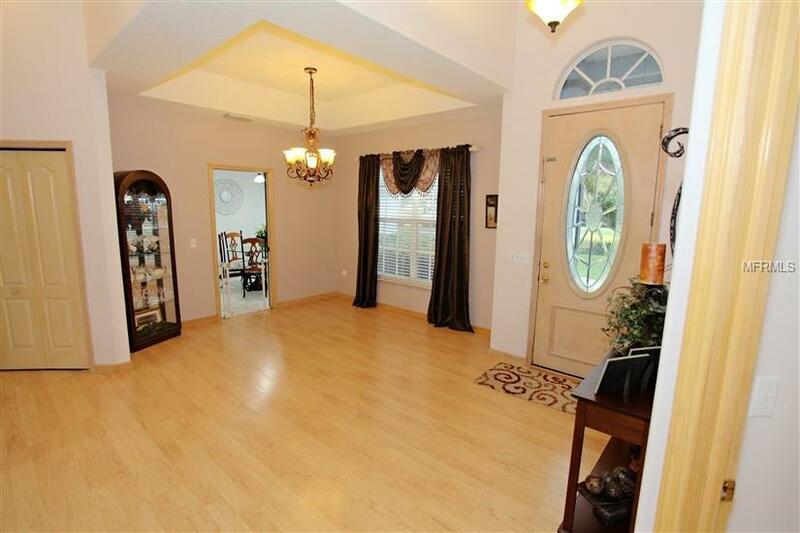 Close to schools, shopping, dining, theme parks, the beaches, Lake Nona and Medical City. Major roadways are close by. This home is definitely one that you must see. Listing provided courtesy of Goodwin Realty & Associates, Inc.